What is the history of YMCA Earth Service Corps? The roots of YMCA Earth Service Corps (YESC) trace back to 1989, when the Metrocenter YMCA recognized an opportunity to engage youth in a service-based leadership program that addressed growing concerns about the environment. 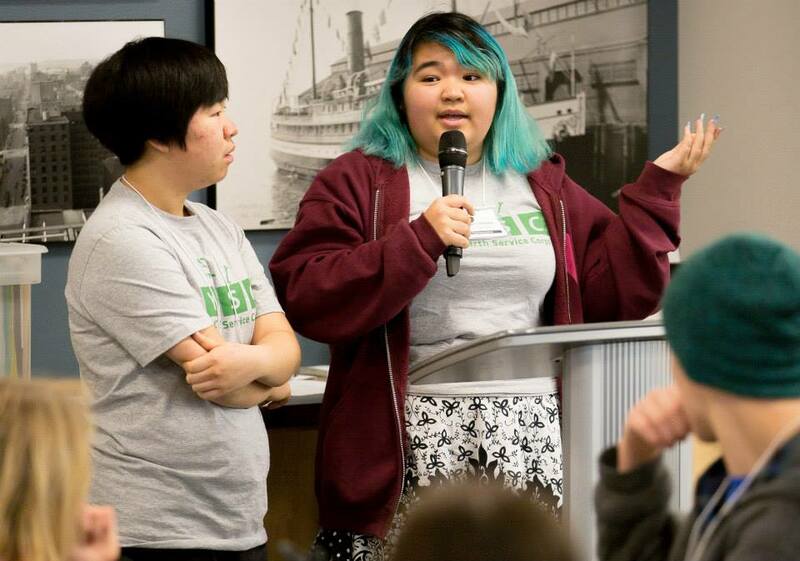 With the enthusiasm of youth and avid support from parents, teachers, and community leaders, YESC partnered with five schools and organized the first Environmental Symposium that engaged 270 students from 13 Seattle-area high schools in environmental workshops. In its first year, YESC club members helped kick-off recycling programs in 20 schools and stenciled hundreds of storm drains throughout the city. 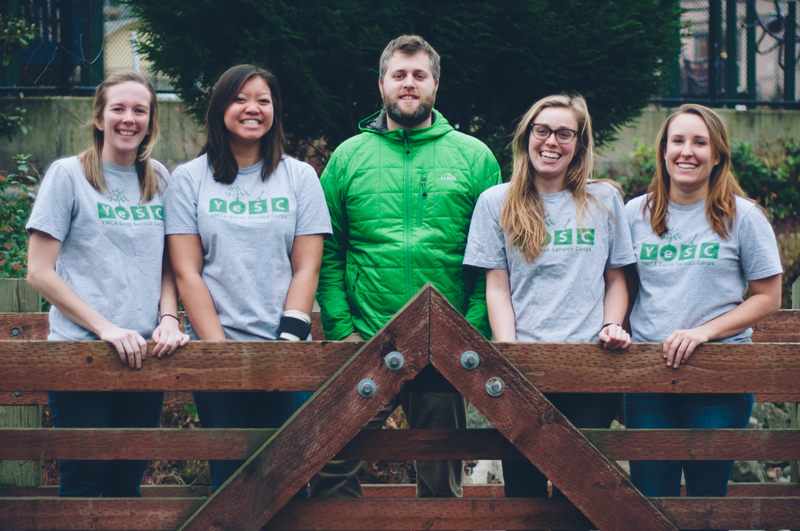 From this point, YESC has spent the last 25 years building leadership through environmental service by facilitating projects ranging from restoring local green spaces to initiating composting programs to creating rain gardens with youth from across the greater Seattle area. YESC is a unique organization that not only focuses on improving the state of the environment, but also engages youth in leadership and development initiatives that are centered around service in their communities. By combining young people’s passion for the environment with leadership opportunities, we are empowering young adults to be effective and responsible citizens. YESC is dedicated to providing platforms and opportunities for youth voice and ownership; this is reflected in the vast number of youth who attend and participate in YESC clubs at their schools and YESC events and service projects outside of school. 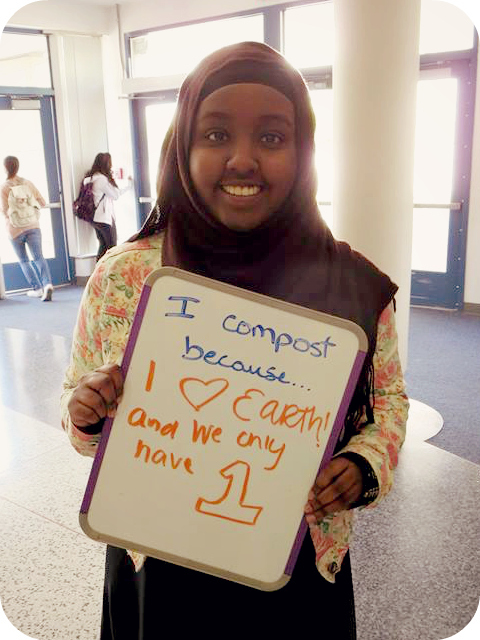 So far in the 2014-2015 school year, YESC has engaged over 500 youth in environmental projects and service. What has been one of YESC’s highlights for this year? 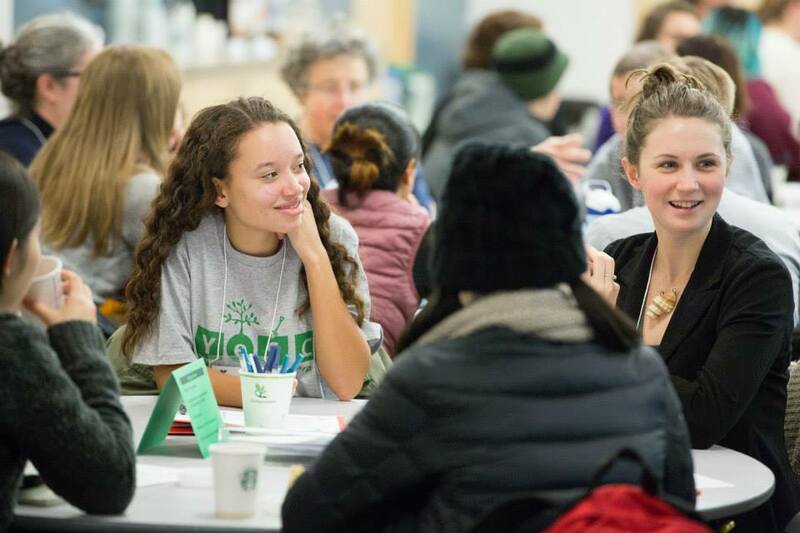 Our most recent regional event was the Environmental Leaders Summit, where over 80 youth and 40 adults from the Puget Sound area came together to discuss various environmental topics in a round-table format. Environmental professionals hosted 17 different topics that students could choose from, with topics ranging from climate change in the Pacific Northwest to access to the outdoors. Participants engaged in 20-minute discussions on these environmental issues and discussed solutions that youth could work towards in their communities. Our Summit culminated with a Town Hall discussion, in which youth shared their takeaways from the event as well as their personal environmental action pledges. Students, adults, and staff left the Summit feeling inspired by the energy and passion that clearly filled the room! What is one thing you hope readers take away? YESC hopes that readers recognize the value of youth enrichment programs that focus on environmental education and action. Service-based learning and leadership come together seamlessly to develop and encourage our youth to be global and local citizens. As our country and world face urgent matters of environmental degradation, it is critical that we support each other and strive towards a more sustainable society. Above: YESC Seattle 2014-2015 Team. From Left: Courtney Bobsin, Stephanie Ung, Geoff Eseltine, Haverty Brown, Dani Lang. To learn more, like YESC on Facebook, follow them on Instagram, or contact them at yesc@seattleymca.org or (206) 839-8913.